Oaxaca (pronounced wah-hah-kah), one of the most vibrant regions in Southern Mexico, has made a name for itself as the foodie capital. There’s a plethora of things to see and do, but the best way to experience the city is through its local cuisine. Satisfy your hunger pangs with our 3-day suggested travel and foodie itinerary of Oaxaca, while learning Mexico’s history and cultural heritage. If this is your first time in the city, you may fine tune this itinerary to include some tourist attractions in between the suggested destinations. 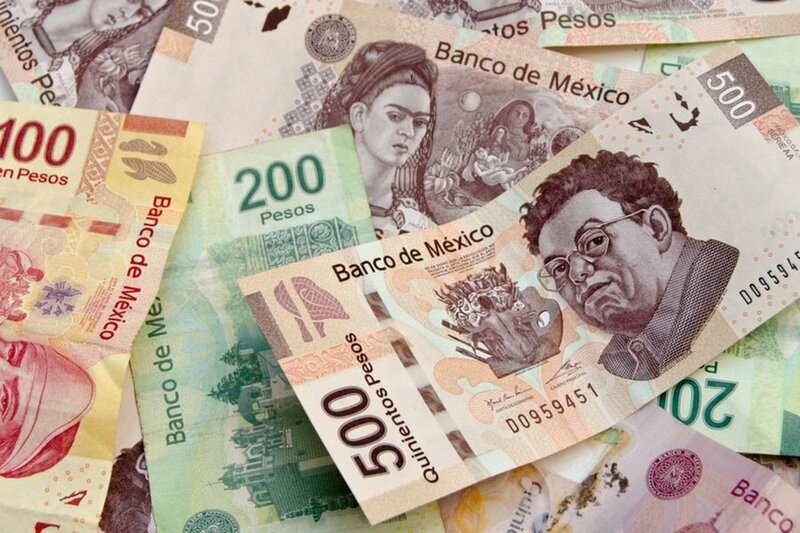 Currency Exchange – The official Mexican currency is the Mexican peso. Exchanging money in Oaxaca is easy and follows the same standard to elsewhere in America. Most of the money exchange stalls are located on Valdivieso, Hidalgo and Independencia streets. Most major establishments like hotels and restaurants in major tourist and business destinations accept credit cards. The best way to get local currency is to use the ATMs, which are widely available in Oaxaca and other major cities, and withdraw in Mexican peso to get the best rate. 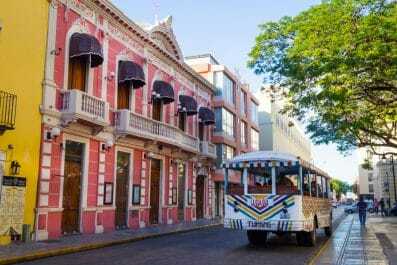 Getting around – Travelling in Mexico is relatively easy because of reliable and cheap public transportation system. Rental cars, motorbikes, taxis and local bus are some of the options to get around. If you are staying in the city central, you can get around easily on foot or by bike. Most attractions in the city are located in the centre so you might never have to use public transportation, except when travelling to/from the airport. 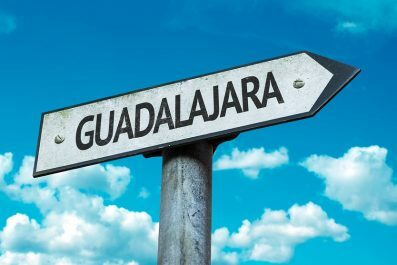 Where to stay – Oaxaca have heaps of accommodation to suit every pocket, from budget hostels to luxury hotels. Staying at one of the attractive colonial houses turned hotels in the city is one of those quintessential Mexican experience which can’t be skipped. Backpackers’ hostel and budget guesthouses are also aplenty which you can use as your base for your excursions and activities. There are plenty of accommodations offered online, so make sure to read reviews first before you make your reservation. Take a flight that arrives in Xoxocotlán International Airport as early as possible and check into your preferred hotel/hostel. The city can also be reached by land from Mexico City‘s TAPO (East) Bus Station to Oaxaca Bus Station via public buses or ADO (Autobuses del Oriente). Taxi service is available outside the Arrival Hall and provides 24-hour service to the passengers. There’s no better way to get acquainted with the city than visiting a local market. 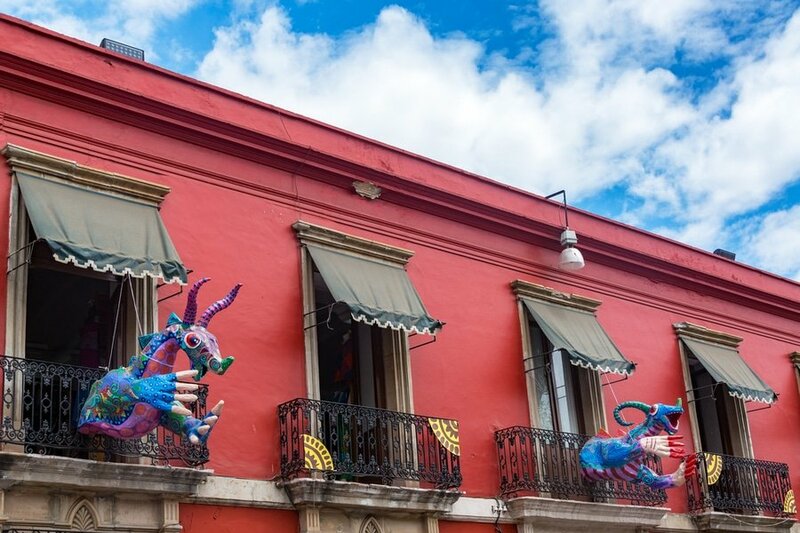 Head to Mercado Benito Juárez located just off the zocalo and do some shopping. 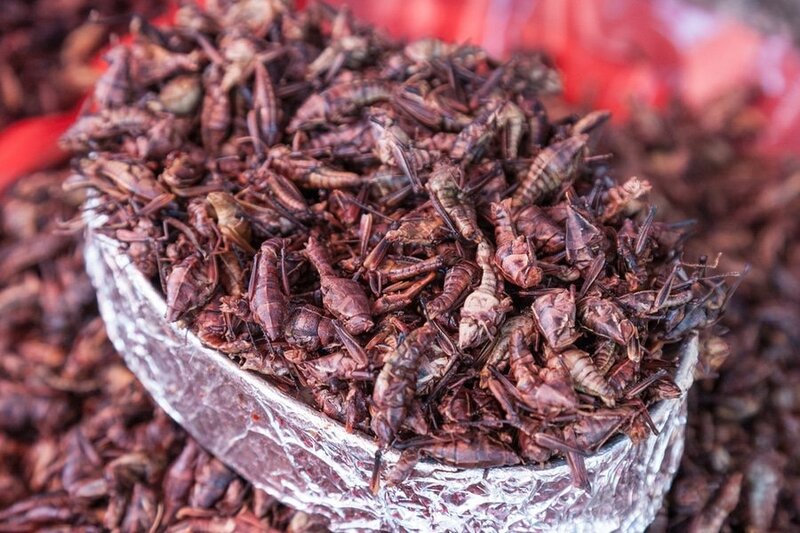 Don’t miss to buy the famous pre-prepared Mexican mole powders and try some bizarre snacks like Ant Tortillas and Grasshopper Tacos. 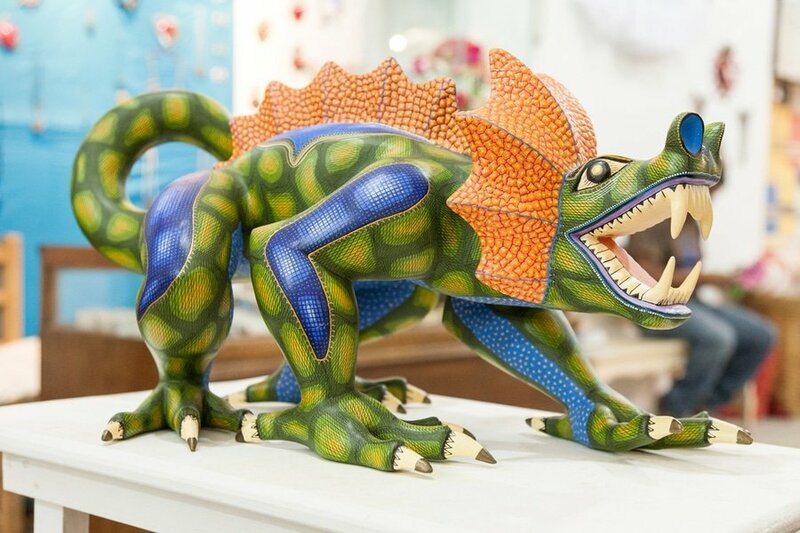 After lunch, come to grips with Oaxaca’s history by doing a self-guided tour of the Museo de las Culturas de Oaxaca. Join a guided tour of Jardín Etnobotánico de Oaxaca (Oaxaca Ethnological Gardens), one of the best places in the city to commune with nature. 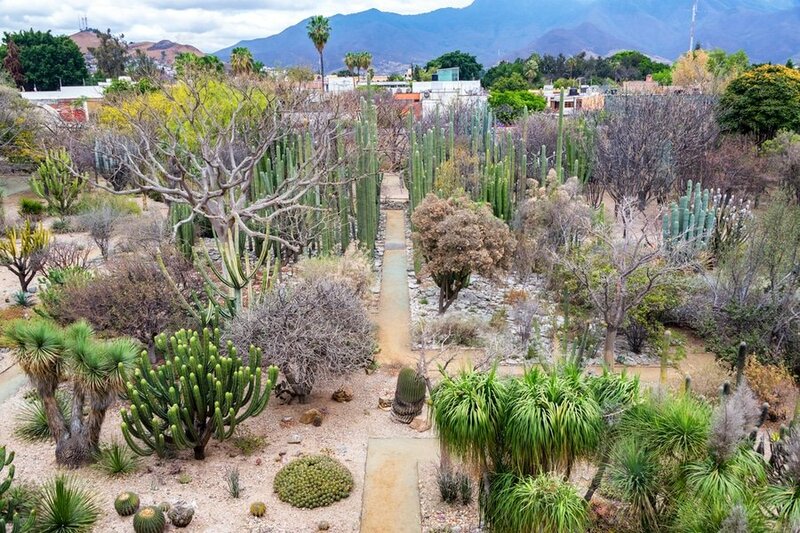 Opened in 1998 and designed by Oaxacan artist Francisco Toledo, the garden is famed for hundreds of live plant species that represent the flora of Oaxaca State. English guided tours are available on Tuesdays, Thursdays, and Saturdays and lasts 2 hours. After your garden tour, make your way back to your hotel and get a good night sleep so you have energy for a whole day of adventure the next day. On day 2, join a Mexican cooking class. 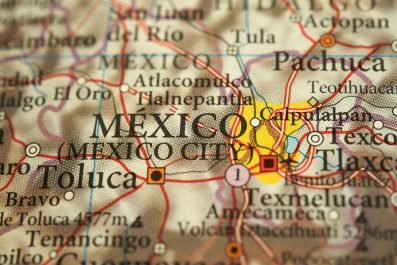 On this tour, you will learn how to cook Mexico’s national dish and know its history and origin. You will also be introduced to traditional Mexican flavors and learn the best way to cook authentic Mexican food. There are plenty of tours offered online, so make sure to read reviews first before you make your reservation. Que Rico Es Oaxaca is currently the number one cooking class in Oaxaca based on TripAdvisor reviews. For more information, you may visit their official website. You may also experience the food culture in Oaxaca DIY-style. 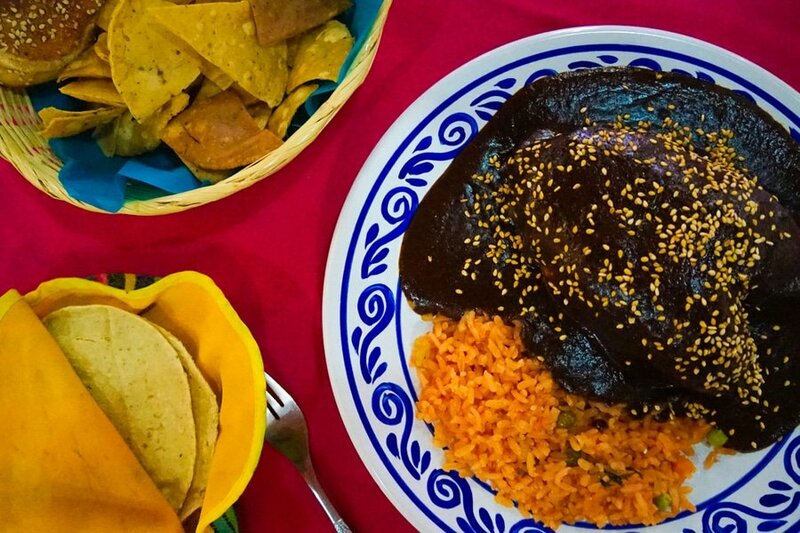 Some of the Oaxacan food you should try are Mole (a smooth, rich sauce usually served over chicken or pork), Quesillo (string cheese), Tlayudas (corn tortillas), Barbacoa (chili marinated beef, lamb or goat), and tejate (a on-alchoholic pre-hispanic drink). 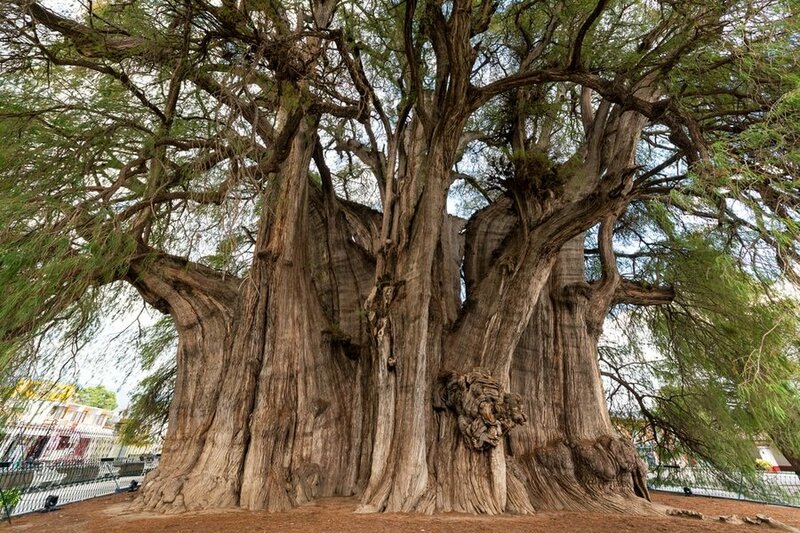 If food is not your thing, why not visit the widest known tree in the world? The age of the tree is unknown, with estimates ranging between 1,200 and 3,000 years, and even one claim of 6,000 years. However, according to the latest scientific estimate, scientists believe its age is in the range of 1,433-1,600 years. Árbol del Tule is located in the town center of Santa María del Tule a mere 9 kilometers from Oaxaca. 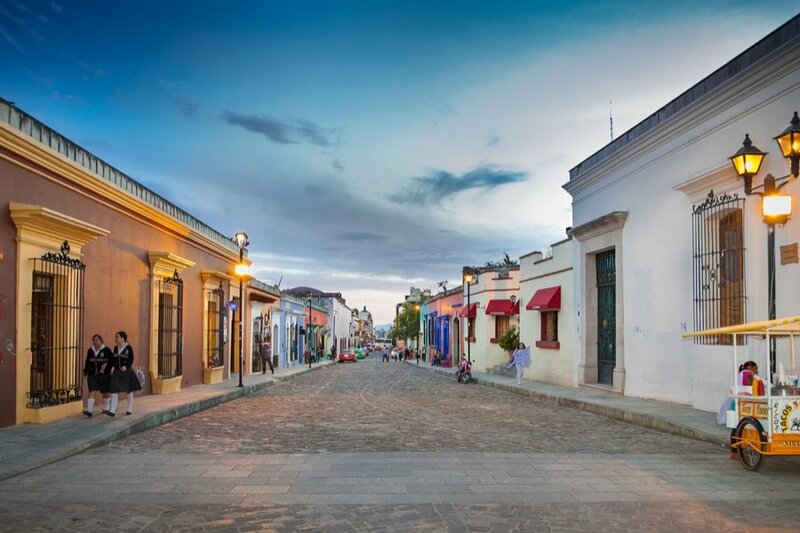 You can dedicate the rest of the day in Barrio de Jalatlaco, a charming colonial neighborhood in the heart of Oaxaca. There was a Zapotec town here in the 16th century until it was invaded by the Spanish conquistador Francisco de Orozco. Biking around Oaxada is a great option which allows you to enjoy the area at your own pace. Don’t forget to wear a helmet and follow the traffic rules around the central area. Today marks the end of your adventure in the city. Taking in to consideration that you most likely stayed out rather late the other night, you can start your last day in Oaxaca at around 10 to 11 in the morning. If your flight is in the evening or late afternoon, explore the city for other attractions you might have missed. Fit in one last amazing lunch or dinner in the city. You could even squeeze in some souvenir shopping at Mercado de Teotitlán del Valle before you travel to the airport. This is the end of our 3-day suggested itinerary in Oaxaca. As you may notice, the pace may be a bit breathless, so skip a sight occasionally to have chill-out time after all, you’re on a holiday. Have you been to Oaxaca or anywhere else in Mexico? Do you have any tips or suggestions to share? If so, you can leave your comments below.